Monika Halan is consulting editor and part of the leadership team at Mint. 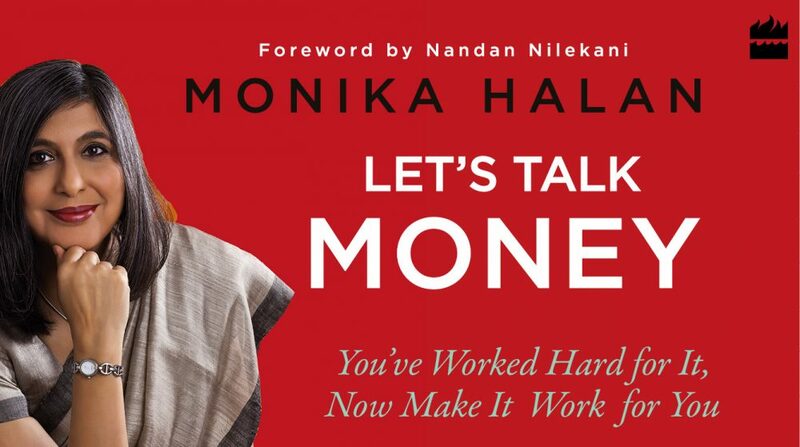 A certified financial planner, she has served as editor of Outlook Money and worked in some of India's top media organizations, including the Indian Express, the Economic Times and Business Today. She has run four successful TV series around personal finance advice, on NDTV, Zee and Bloomberg India, and is a regular speaker on financial literacy, regulation and consumer issues in retail finance. As part of her public policy service, she is a member of SEBI's Mutual Fund Advisory Committee. She lives in New Delhi and tweets at @monikahalan. An old colleague calls up. He is quite distressed. He wants help to stop lending. It seems, he says, his forehead has this sticker called ATM: “I have been lending all my life and it has never come back. People I have lent to now joke about not paying me back. I am just fed up. What can I do?” I feel his pain. I’ve been through my own journey of lending and not recovering the money. Losing respect for yourself and the person who borrowed and then losing the relationship as well—it falls into a pattern. We’ve all been there—been trapped, set up, emotionally blackmailed or asked outright for a loan. It could be a child’s wedding, a child’s education, medical bills, a business investment, or money to fund lifestyle or even a drug habit. I remember a distant uncle landing up on our doorstep many years back asking for a loan. I must have been eight or nine. Wide-eyed, I eavesdropped shamelessly, as my dad politely told him no. It was only later that I understood that the guy was a swinging junkie who was collecting for his next fix! Whatever the sudden emergency, you need to have a standard operating protocol in place to deal with the loan leeches.